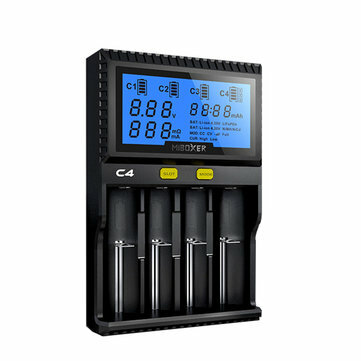 ◆ Automatically detects battery power status and displays charging progress( charging current, batteries IR, Voltage). ◆ Automatically stops charging upon charging compleion. ◆ Reverse polarity protection and short circuit prevention. ◆ Automatically detects battery resistance. ◆ Detect battery dapacity in discharge. 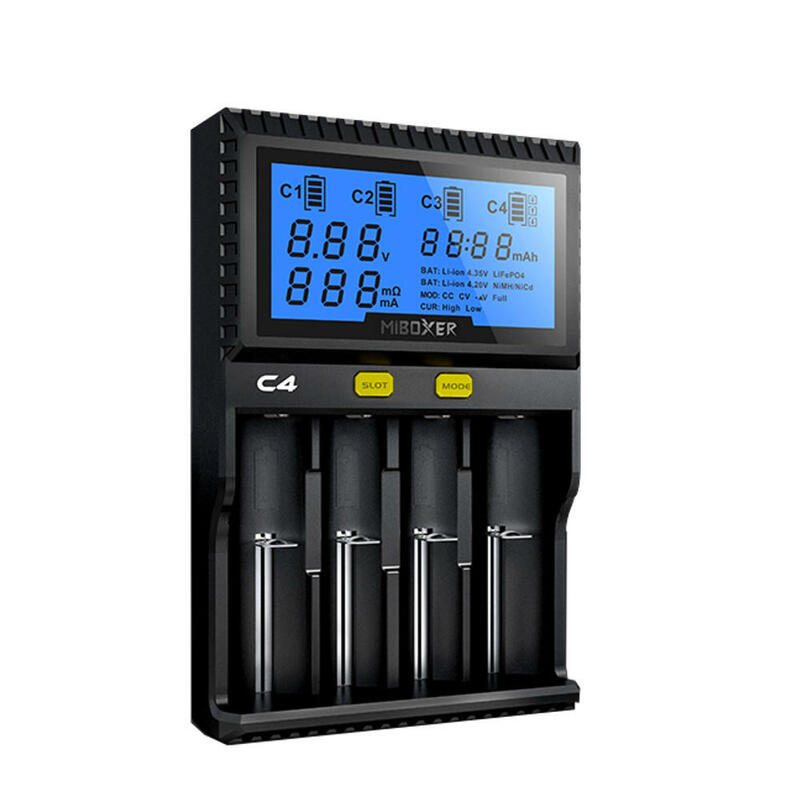 ◆ Each battery slot controls and charges independently. ◆ Support small capacity battery charging. 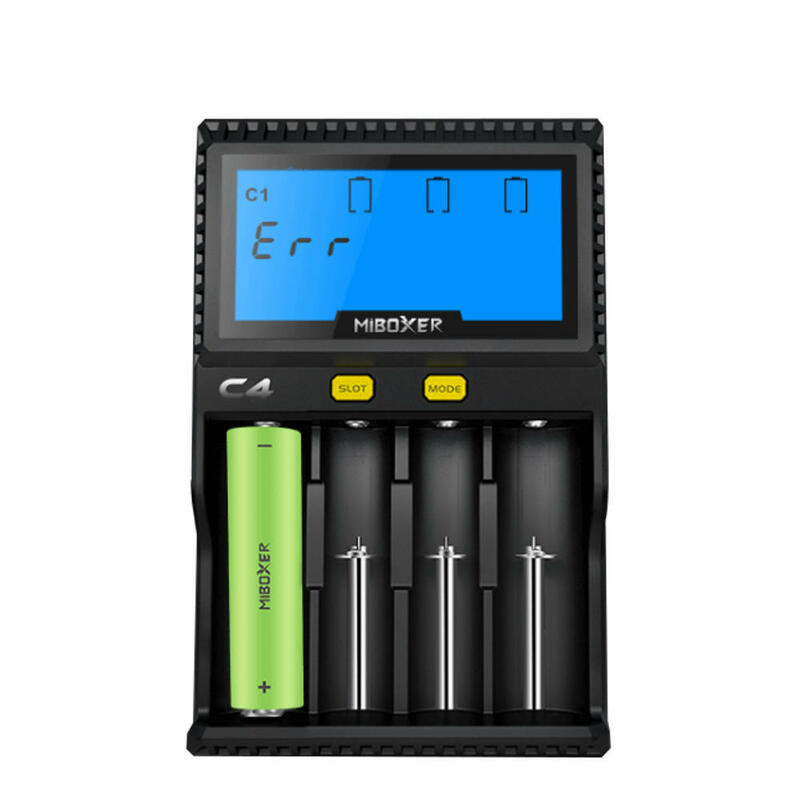 ◆ Support for lithium battery repair function. ◆ Compatible with DC12V car charging function. ◆ Made of fire resistant,flame retardant PC material. ◆ Designed by optimal heat dissipation.